In my Project Management Career newsletter, one of the recurring themes I cover is targeting organizations instead of just focusing on a specific job title. In my experience, throwing applications and resumes out to job boards is the least effective approach, but unfortunately it’s all most people do. Very inspring story indeed, i have targeted a certain company myself. How can you start networking within the company if you dont know anyone? Who or what exactly do i target in specific? This is an excellent question! 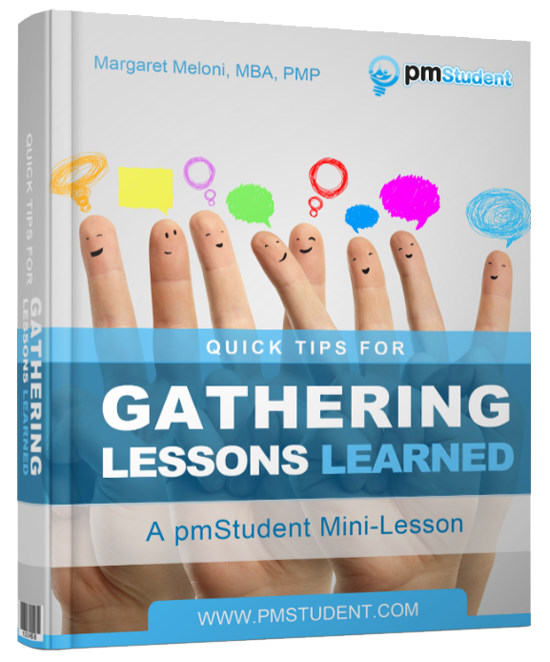 ?I cover it in depth in Project Management Career Coaching, and here are a few of the ideas for you. Regardless of the venue, always remember that networking is about building relationships. ?It’s not handing out your business cards to everyone you meet. ?It’s not a fast process either. ?It’s going to take time and it should also be continuous, not when you happen to need it. 90% of your efforts in networking and building relationships should be focused on helping other people. ?That is the primary thing you do. ?Then, when you have questions or would like referrals, you’ve already spent months or years building strong professional relationships with people who know, like, and trust you. PMI, IPMA/asapm, PRINCE2, APM, and many more organizations have local, regional, national, and international groups you can join. Local groups are particularly awesome. 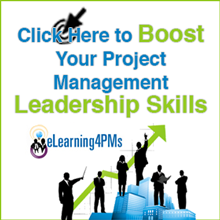 ?For instance, in my local area we have a PMI Chapter which provides ample opportunity for new and aspiring project managers to meet other project managers, PMO directors, and other peers. Even if you are not a social butterfly (I’m not) – with a little nerve you can start up a conversation with someone and ask them about what they do. ?The most effective approach I’ve found is to ask good questions and listen with interest – people usually love to share the important parts of what they do and are proud of in their own careers. Then what did you ask me for in the first place? ?It sounds like you already have it all figured out. ?Well, I have to be going now. If you ask someone for their opinion, you’d better thank them when they take the time and effort to answer you from their experience. As long as you remember that building relationships and helping others is your primary goal for networking, LinkedIn can be a great tool.